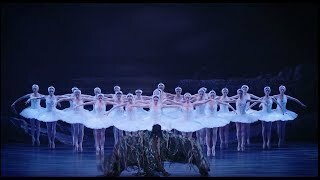 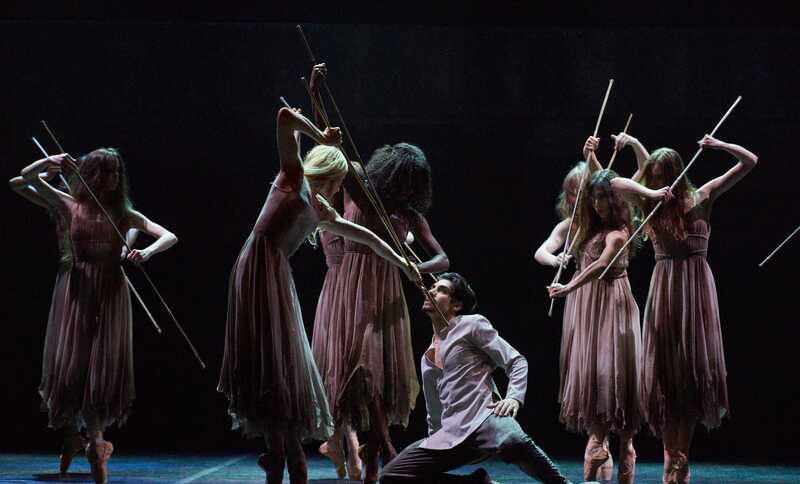 Stina Quagebeur, Georgia Bould and Amber Hunt talk about the demands and rewards of being one of the swans in Swan Lake. 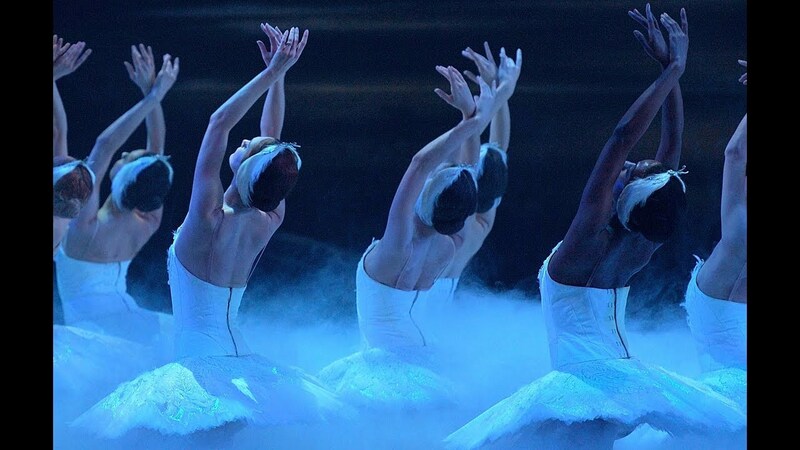 Hear from dancers Crystal Costa, Amber Hunt and Stina Quagebeur on the importance of arms in Swan Lake. 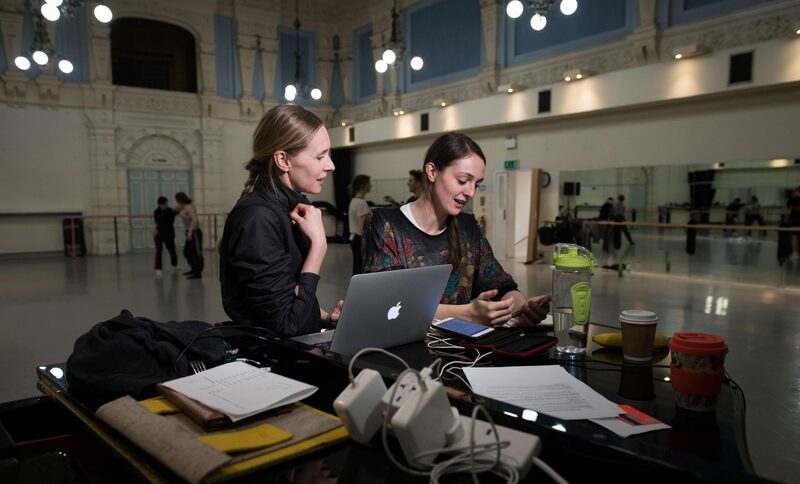 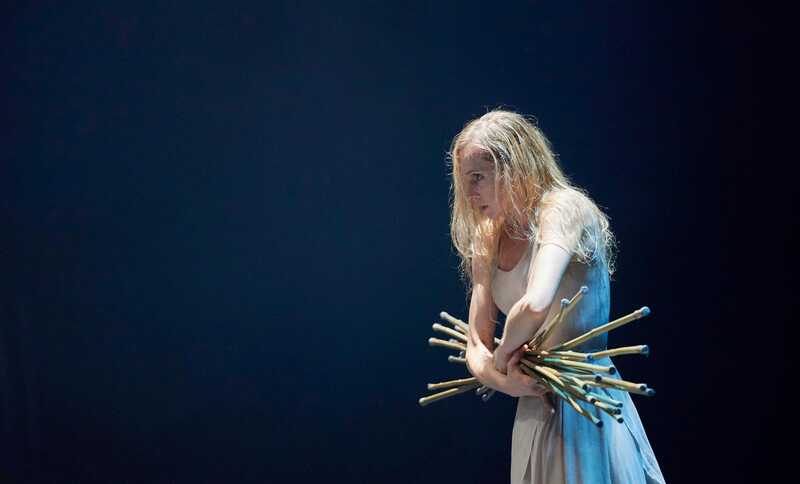 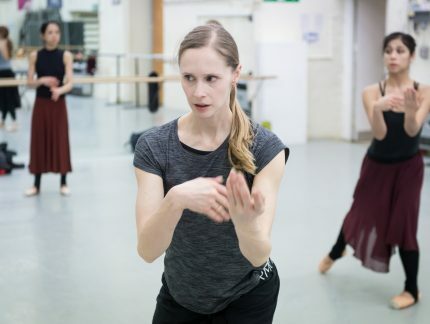 Stina Quagebeur and Anjuli Hudson in rehearsals for Akram Khan's Dust © Laurent Liotardo. 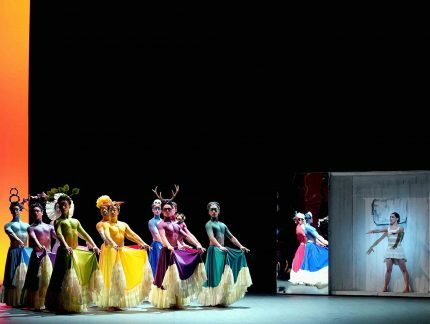 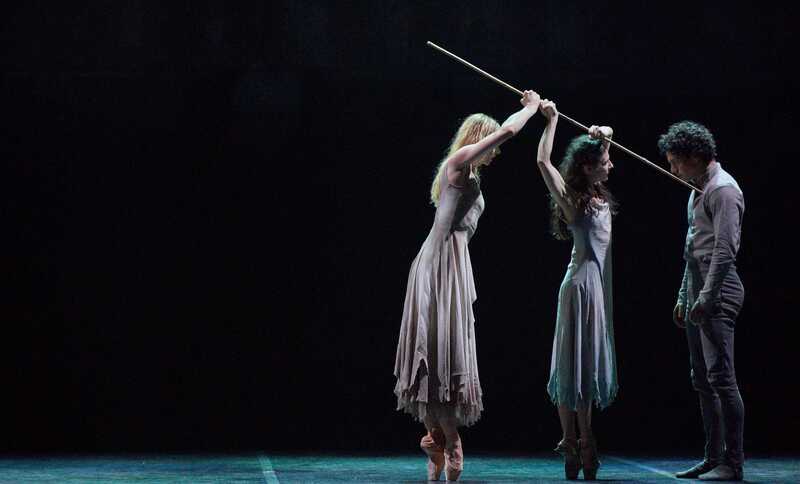 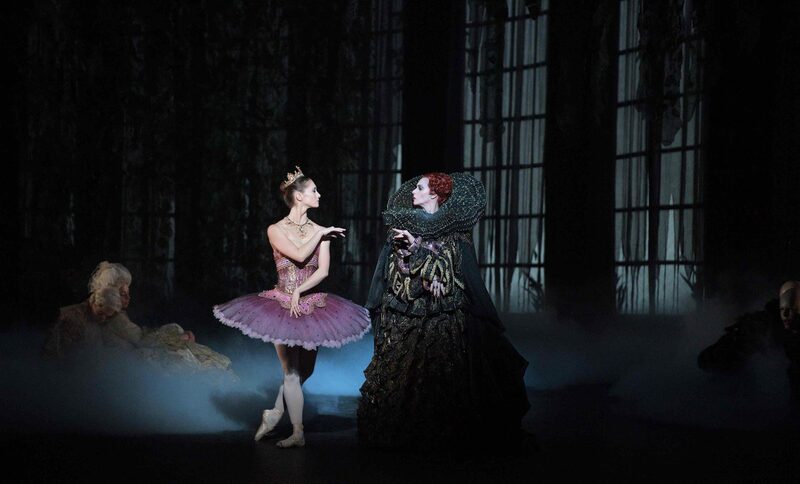 Alison McWhinney as Lilac Fairy and Stina Quagebeur as Carabosse in The Sleeping Beauty © Laurent Liotardo.